WE ABSOLUTELY LOVE WEDDINGS AND HAVE A PASSION TO MAKE EACH WEDDING AT BOXGROVE DIFFERENT FROM THE LAST. OUR PURPOSE BUILT RECEPTION VENUE “THE BARN” COMFORTABLY SEATS UP TO 170 GUESTS, WITH A LARGE SWEEPING VERANDAH OVERLOOKING GREEN PASTURES AND ROLLING HILLS. BOXGROVE HAS two main CEREMONY OPTIONS, INCLUDING; “THE DECK”AND “THE ROSE GARDEN”, AS WELL AS two equally stunning wet weather options in the THE BARN VERANDAH and the hay Shed. THE COMBINATION OF ACCOMMODATION, CEREMONY AREAS, RECEPTION VENUE, ONSITE SALON AND BEAUTIFUL PANORAMAS MAKES BOXGROVE FULLY SELF SUFFICIENT WHEN IT COMES TO WEDDING SPACES. WE HAVE A COMBINED 17 YEARS OF WEDDING INDUSTRY EXPERIENCE AND GREAT RELATIONSHIPS WITH LOCAL WEDDING SERVICE PROVIDERS, ALLOWING us TO CREATE A SUPPLIERS LIST FEATURING ONLY THE MOST ESTEEMED CONTRACTORS FROM THE REGION. 'The deck' is one of the most popular ceremony choices among our couples and its picturesque views back to Bathurst and the surrounding countryside make it easy to see why. 'The rose garden' is one of our personal favourites. the garden creates a rustic country feel with its simplicity and elegance. the verandah is the ideal option for a last minute wet weather ceremony while still supplying the beautiful views back to Bathurst. The hay shed wet weather option is the ideal option for that rustic wedding ceremony. Situated just out the front of the barn it means that there is not far for you and your guests to go to get to the reception but still allows you to experience that outdoor ceremony feel. Our purpose Built barn is the ideal place for your wedding reception. it is the perfect balance of modern meets rustic with its polished concrete floor, timber beams, exposed feature brick wall and A sweeping balcony of picturesque views overlooking the beautiful surrounding countryside. Boxgrove's second reception option for your reception is outside on the tiers. 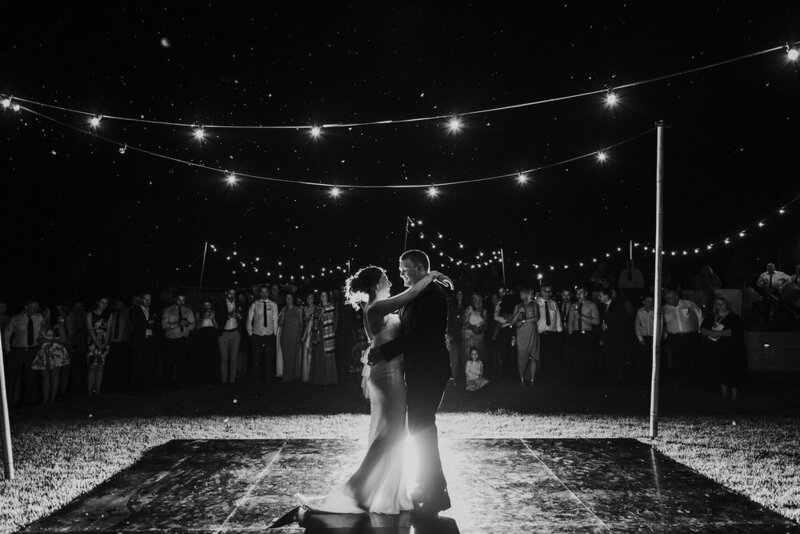 Our festoon lighting and beautifully manicured lawns create a magical atmosphere under the stars with ample photo opportunities. this option is ideal for a summer wedding.